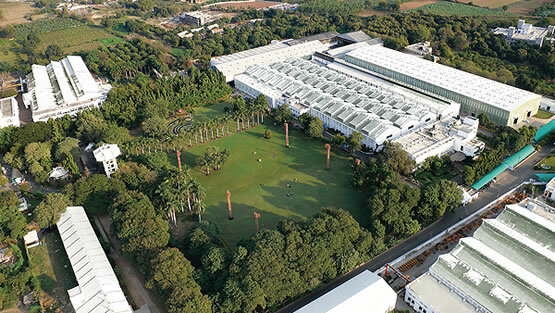 Located in the salubrious city of Vallbhvidya Nagar spread out in a humongous expanses of flora. 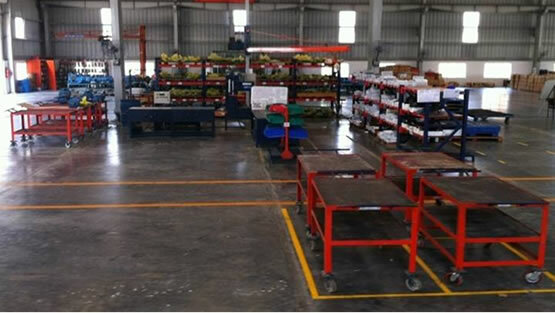 The state of art manufacturing facilities ensure that our customer get the assurance of quality and reliability. 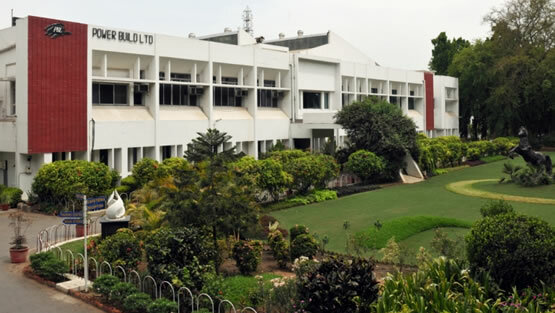 Our main works and headquarters located in Vallabhvidya Nagar, Anand which is 43kms N-W of Vadodara, Gujarat, INDIA. 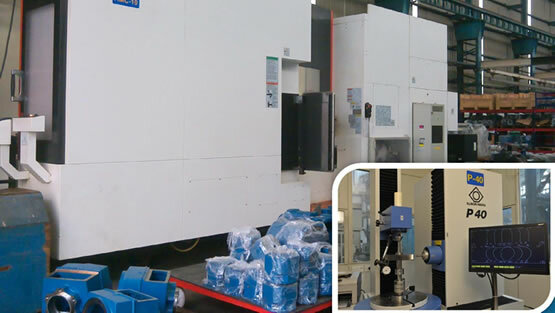 Apart from having an established product line, we also cater to the needs of Custom Engineered Geared Motors, Gearboxes and various Gear assemblies. 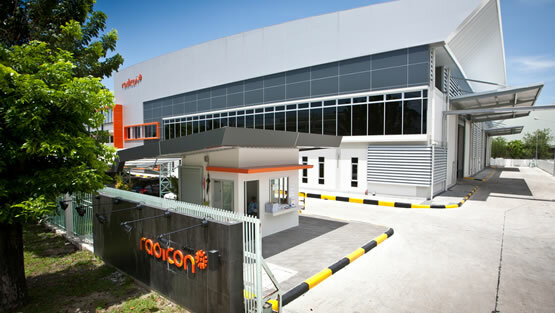 Our direct subsidiaries: Radicon Transmsission Thailand Ltd. (Thailand) and Radicon Transmission FZE (UAE) are catering to the international demands. 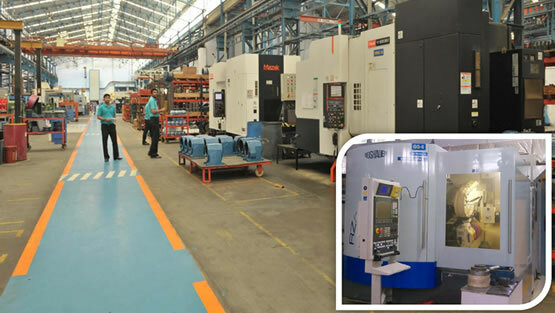 The state-of-art milling centers provide you with the robust and sturdy gear housing units. 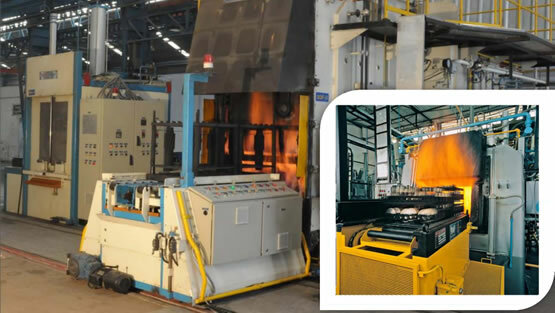 Our in-house heat treatment facility caters to all our heat treatment needs. 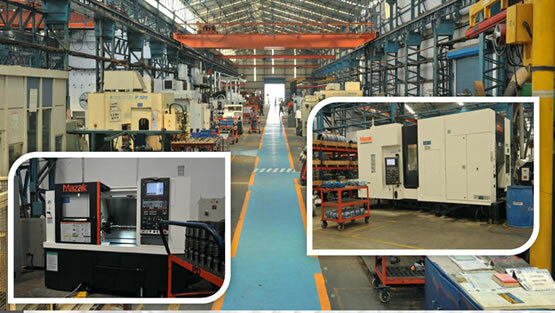 Our manufacturing station is suffice with state-of-art equipment to meet the customer demands. 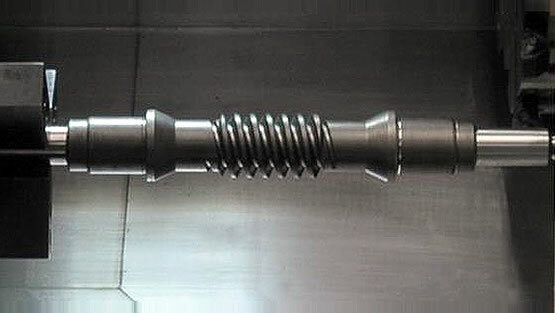 Precision is the most quintessential characteristic in power transmission. 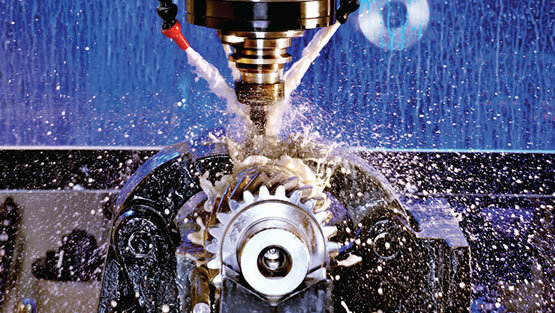 Accurate movement is the heart of many engineering applications. 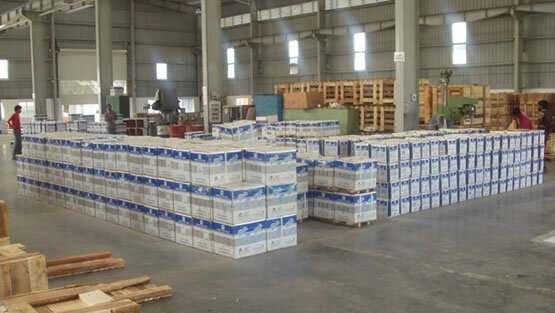 Grinding is the process that achieves it. 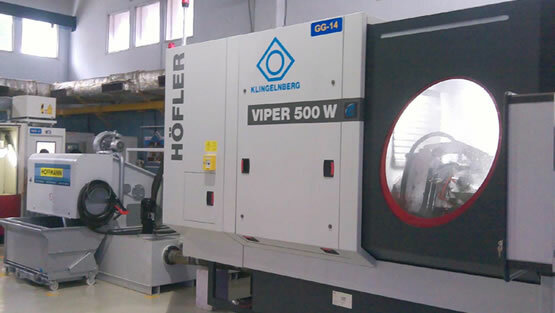 We also boast the sophisticated worm cutting technology to provide you the precise right-angled power transmission products.